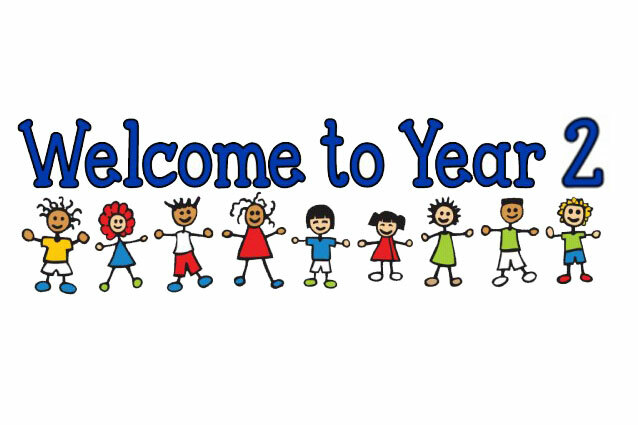 Welcome to Year 2's website page! Welcome to the Y2 website page. Here you will be able to find out what we are learning about as well as see regular updates of us engaging in and enjoying our work. During the Spring term, the topics the children will be learning are Amelia Earhart’s first flight and Darwin’s Adventure. The flight topic will involve learning about lots of new and exciting things such as the way flight technology and design has developed over time and how the materials used have different properties. The children will study the life and work of Ameila Earhart and the Wright brother. The Darwin topic will include a visitor who will bring along some interesting insects from around the world for the children to study. The children will look at how creatures are suited to a specific habitat. The class books which we will be reading are Amelia Jane’s Aeroplane by Kate Haworth and The Gruffalo by Julia Donaldson. We will be linking as much of our learning as possible together. In science the children will be taught the topics everyday materials and living things and their habitats. During the Spring term we will be going on an exciting trip to a dance festival. The children will choreograph their own circus themed dance and then perform it to an audience of other Y2 children. It will be a celebration of achievement. PE will continue to be on a Tuesday and Wednesday for class 5, and a Wednesday and Friday for class 6. PE lessons are often moved due to timetable changes so please make sure that a suitable PE kit is in school everyday. Y2 have really enjoyed their learning this term! Joe has been playing on spelling shed every day and is this week's Speller Of The Week. He has made lots of progress with learning to spell year 2 common exception words - doubling his score! Sloane wrote an excellent story about Hansel meeting a scary witch. She used some fantastic adjectives - well done Sloane! The children wrote to Olympian Kate Richardson-Walsh and received a handwritten reply. They were delighted to receive a piece of post from a real Olympic athlete. The children worked in teams to explore Olympic artefacts. Year 2 have been learning how to partition two-digit numbers in different ways. They have explored this using numicon and part-whole models. The children have been learning about healthy diets and food groups. They designed and made a healthy sandwich before writing instructions.